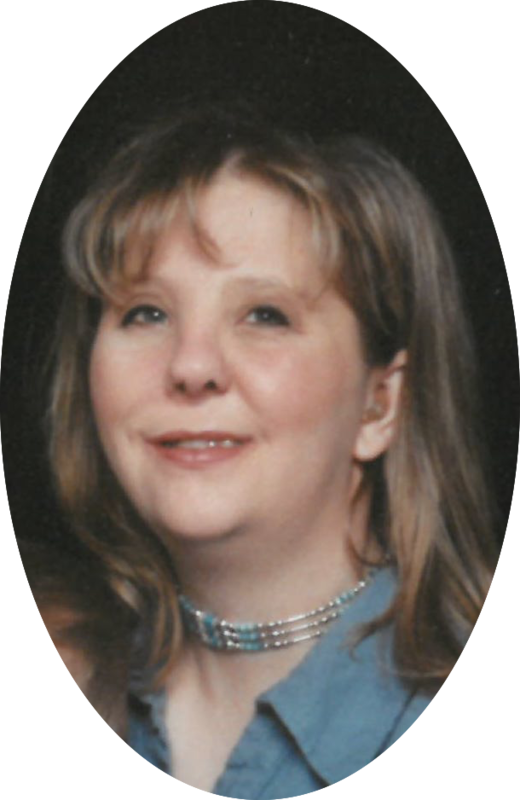 Twilla Dawn Manwaring Hedges 47 (commonly known to family as Twilla Dawn McGreggor) passed away April 12, 2019, in Reno, Nevada. She was born on February 21, 1972, to Marilyn and Glen Mihlfeith in Salt Lake City, Utah. Twilla graduated from Uintah High School in Vernal, Utah in 1990 and attended college completing her Bachelor Degree in Liberal Arts and Sciences at Utah State University graduating in 2003. Twilla served and completed an honorable mission for the Church of Jesus Christ of Latter-day Saints to the people of the Dominican Republic. She loved serving and spoke often of the love she had for the people. She married Jedediah William Dean Hedges in the Vernal, Utah Temple on July 29, 2000. To this union Matthew Wyatt Hedges was born in 2004. Twilla had waited a very long time for her Matthew and was so happy when he arrived. Her life revolved around him. They are quite the pair. She will be an angel on his shoulders never far from his heart. Twilla had a great love for the outdoors, she loved to kayak, go for hikes in the mountains, horseback riding, and helping friends work their cattle. But her true passion and talent was photography, focusing on wild life and the western life of ranches and rodeos. She loved to listen to music, her favorite artists were George Strait and John Denver and she loved to sing along. Twilla had a beautiful strong singing voice, which brought pleasure to all of us. Her favorite pass time was making quilts for family and friends. She also enjoyed knitting hats she would donate to children’s hospitals and burn centers. She never thought of herself first but was always more concerned with helping anyone that needed it. Whether it was offering a shoulder to cry on or giving advice to brighten some ones day. Twilla loved people. She loved serving and she loved children. She was a giver. From a very early age she cared for and served those around her. Now that she has found peace, her service will continue as she watches over her family and participates in organ donation. She continues to give. Jed’s parents, Mac and Candi Hedges of Winnemucca, NV.. Jed’s brothers, Buck (Sarah) Hedges of McCammon, ID., Sam (Jessica) Hedges of Princeton, OR. Along with many nieces and nephews, aunts and uncles, cousins and friends whom she loved dearly and who loved her. Her funeral service will be held at the Winnemucca Grass Valley Chapel, Winnemucca, Nevada Friday, April 19, 2019. A viewing will be held at the chapel beginning at 9:00 AM, funeral services at 10:00 A.M to be followed by a light lunch. Burial will be in the Vernal Memorial Park Cemetery 1700 S 500 E., Vernal, Utah at 11:00 AM on Monday, April 22, 2019. There's still time to send flowers to the Graveside Service at the Vernal Memorial Park at 11:00 AM on April 22, 2019.